I’ve lived in lots of places being Active Duty Army for a number of years. Atlanta has the most amount of homeless people I’ve seen to date. It’s become an out of control epidemic. I see people that ignore, mistreat and even harm the homeless they pass on a daily basis. I realize that at any moment that man or woman on the street could be me. 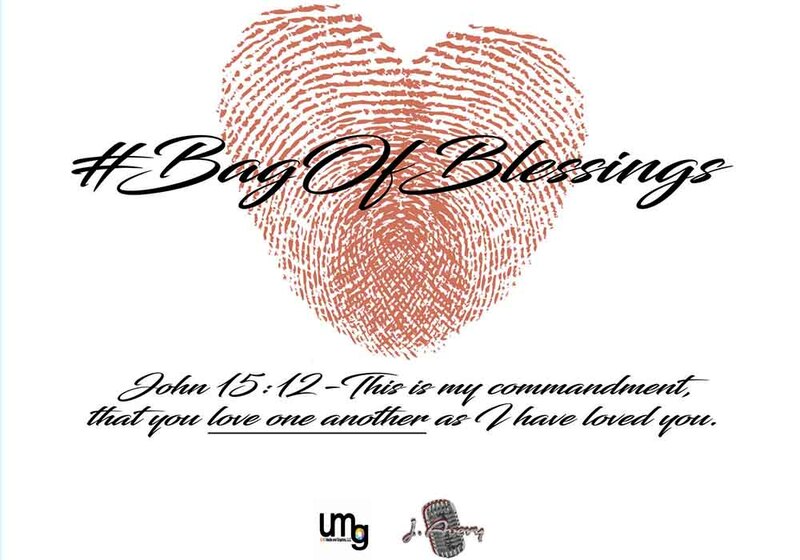 Creating Blessing Bags for the homeless is my personal way of saying, “I Care!” I am running a fundraiser campaign to raise money for the items that will go in the blessings bags. Any funds left over will go to sponsor a family with a meal for the holiday season.